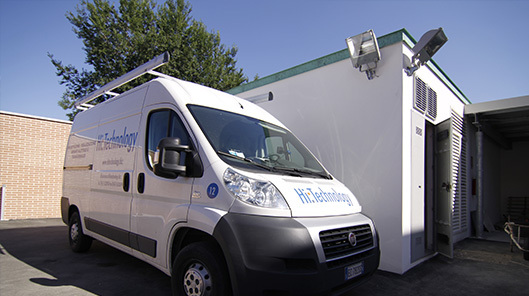 Hi Technology deals with the design, construction and management of electrical, thermo-hydraulic and renewable energy systems. The com­pany activity extends over a complex of services aiming at the rationalization of the plants and the improvement of energy saving – energy management -. Everyday we work for the development of the energy efficiency awareness. Availability, competence and continuous updating of technical skills represent the distinctive elements that make Hi Technology a reference partner in the electrical, thermo-hydrau¬lic systems and renewable in energy field. Passion for work, honesty and transparency, innovation, social-environmental sustainability and focus on the Client represent the basis of the value that leads our work.